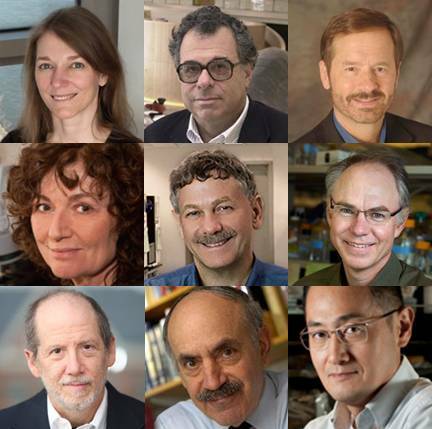 The brand new $3 million Breakthrough Prize in the Life Sciences  delivered a very nice reward and well deserved recognition to eleven exceptionally creative scientists who have devoted their careers to biology and medicine. And, with five awards to be given each year, I hope this inspires other life scientists to embark on innovative and high-risk endeavors. For this inaugural round, I’m proud to say that nine of the eleven winners were NIH grant recipients—some for more than three decades. Now, you may not have heard of most of these scientists. Quite frankly, that’s a shame. These folks have discovered fundamental principles of biology—everything from cancer causing genes to techniques for creating stem cells. These discoveries have boosted our understanding of health and disease, and led to the development of many drugs and therapies. So these individuals really should be household names—and more of that kind of recognition would be a good thing to inspire youth to explore careers in science. In the United States, virtually everyone can list names of multiple movie stars and athletes, but two-thirds of Americans can’t name a single living scientist .